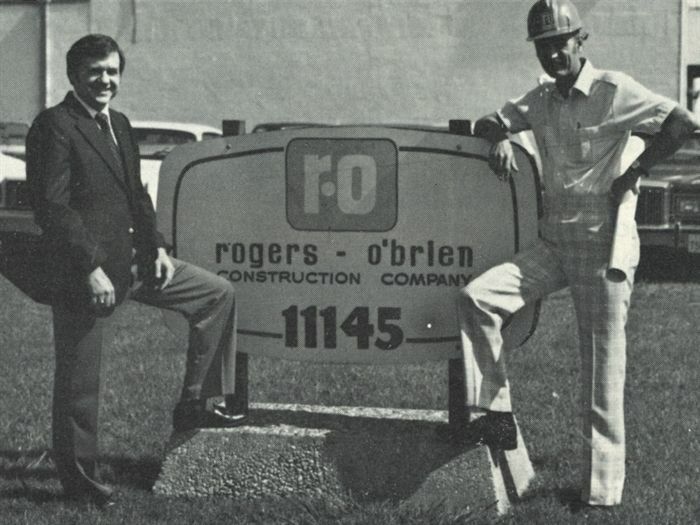 Soon after childhood friends Steve Rogers and Pat O'Brien started Rogers-O'Brien Construction Company, they were awarded their first project with a contract value of $11,000. 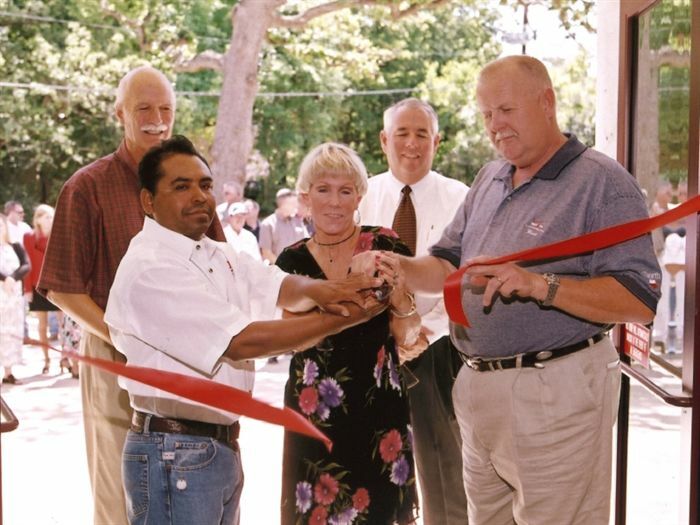 The single-stall truck wash station was completed in four months. 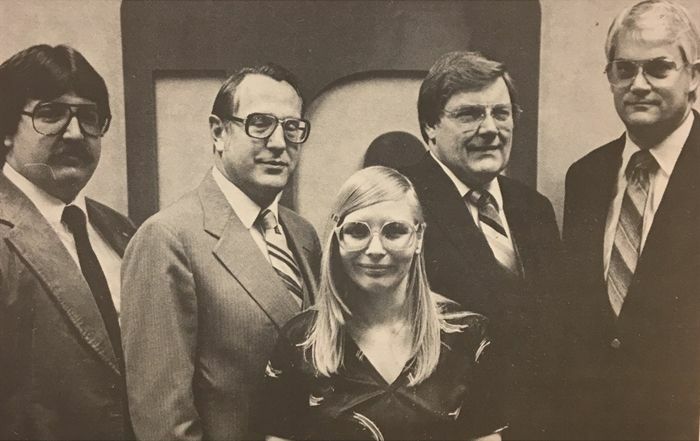 Rogers-O’Brien builds and moves into the RO Dallas headquarters at 11145 Morrison Lane and occupies it for 28 years. Required by Texas Instruments, Rogers-O’Brien embraces total quality management, which permeates to the present with RO’s core training. Rogers-O’Brien hires Mike Orr as controller, who later becomes chief financial officer. 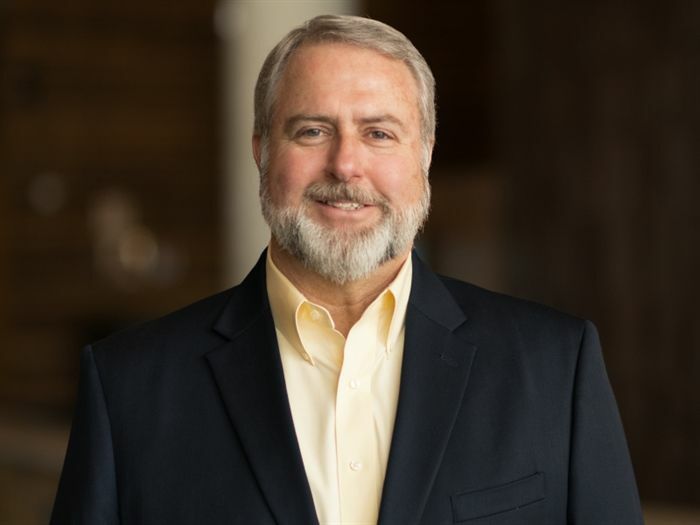 Preston McAfee becomes CEO and Pat O’Brien becomes chairman. RO enters the age of technology and launches its first website. 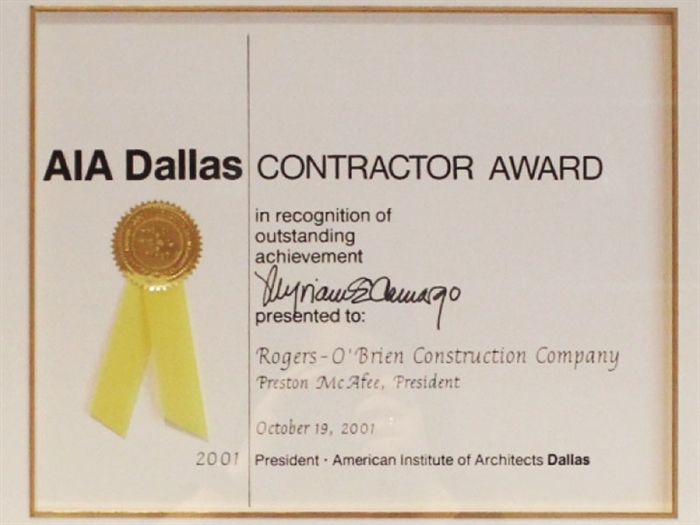 Rogers-O’Brien receives the AIA Dallas Contractor of the Year Award.  RO joins forces with Construction Partners, a spinoff of Faulkner Construction, to strengthen its presence in the Austin market. 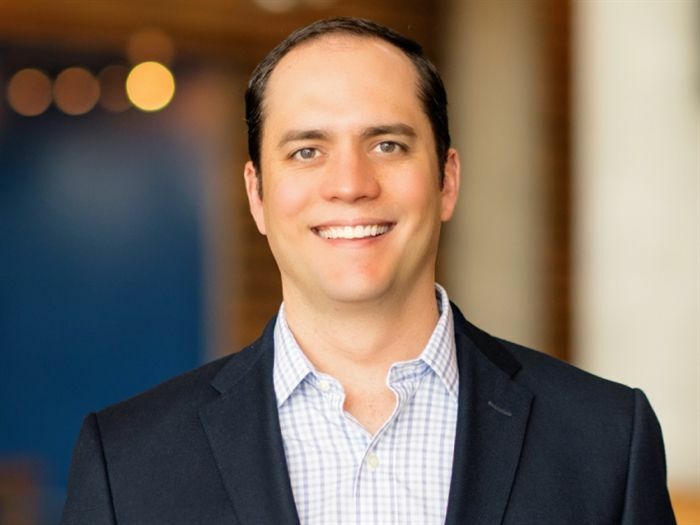 Justin McAfee joins the firm – Rogers-O’Brien’s third-generation leadership. RO’s headquarters undergoes an office renovation to increase employee collaboration and promote new technologies. 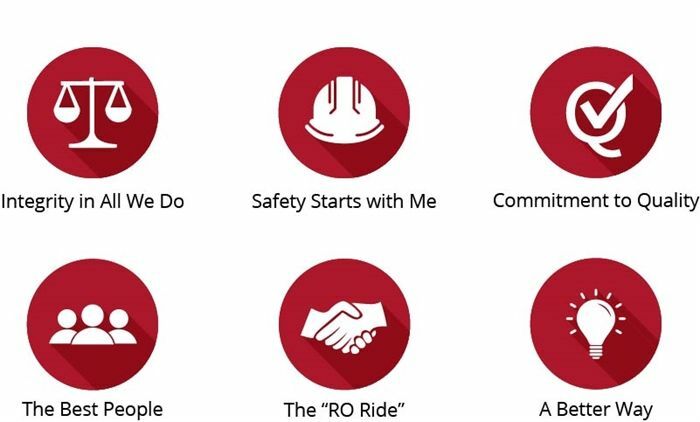 RO solidifies the corporate culture with a refresh of its core values. 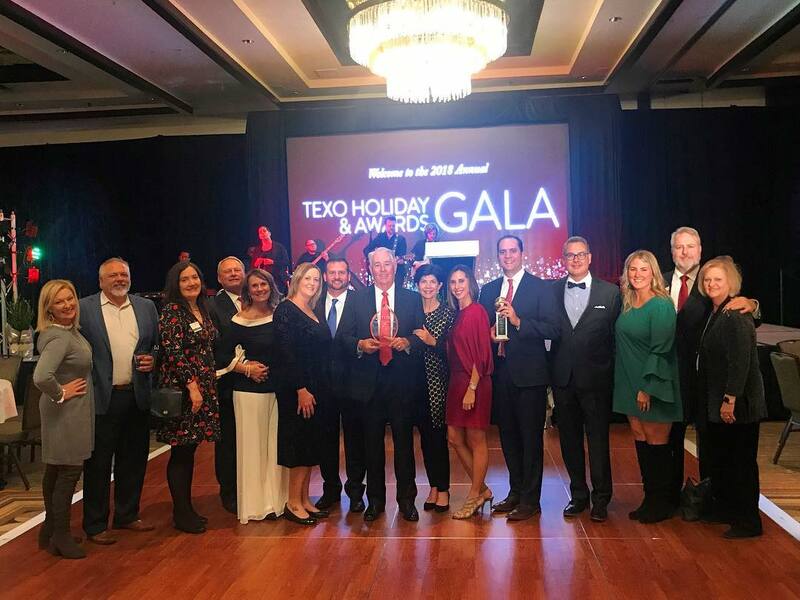 Preston McAfee receives the TEXO Lifetime Achievement . 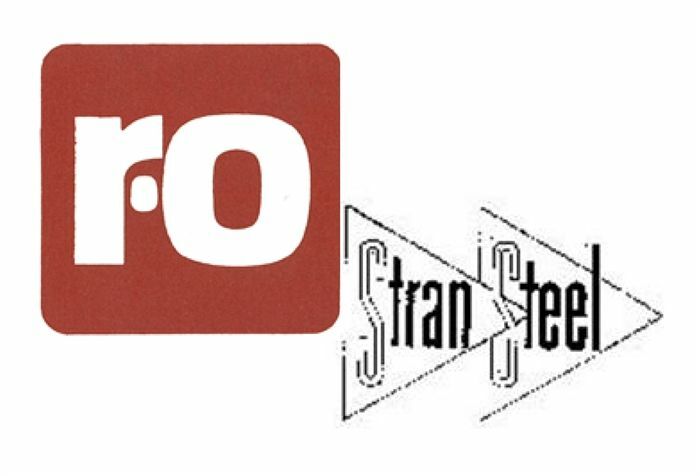 Rogers-O'Brien, a pioneer in the design-build method of construction, leverages their in-house engineers and architects and forms a successful partnership with Stran-Steel Corporation. 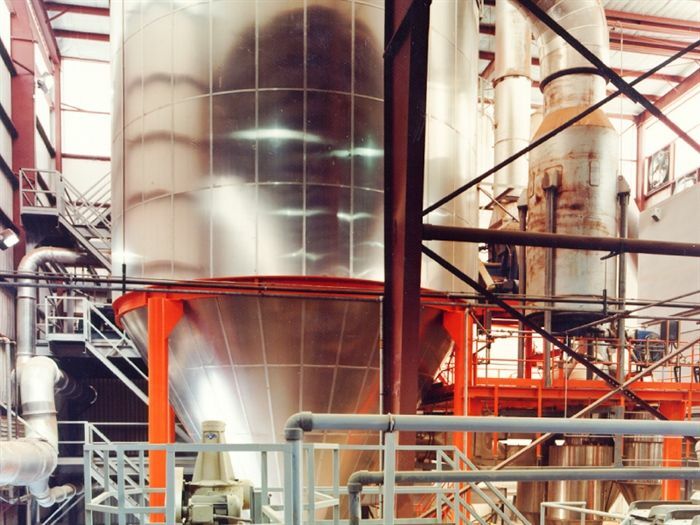 With projects such as Marazzi Tile, Gardner Denver and Theron Industries, Rogers-O’Brien begins to complete projects in the $1 million range. RO opens the Fort Worth office, making it the third RO location. 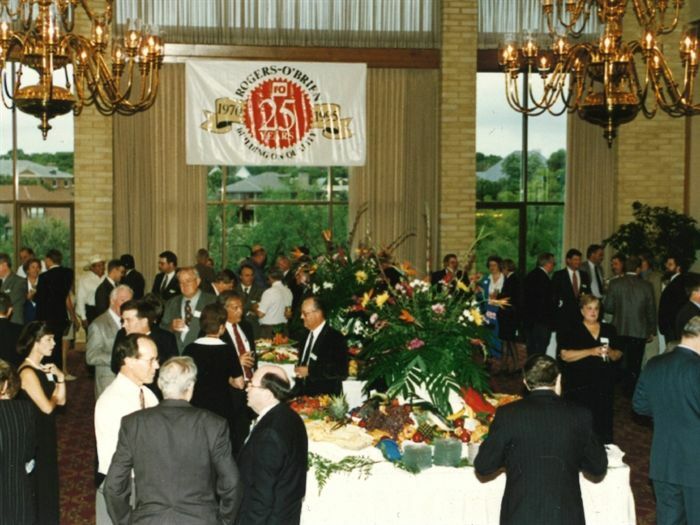 Rogers-O’Brien celebrates 25 years in business. 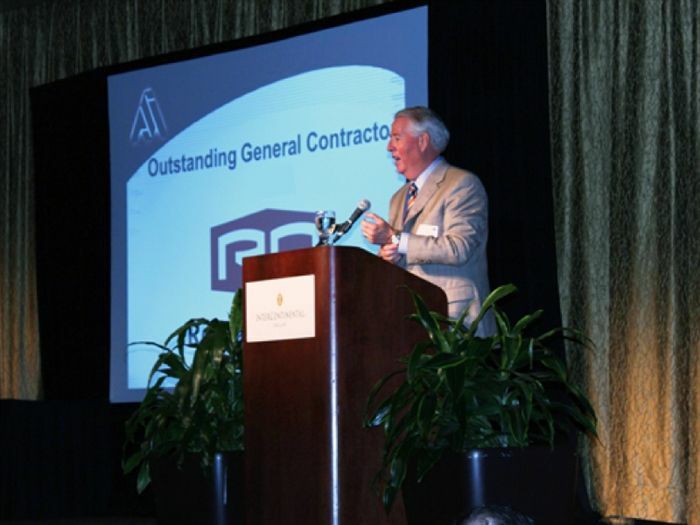 Pat’s involvement and commitment to ABC (Associated Builders and Contractors) and AGC – later combined as TEXO – and CEF (Construction Education Foundation) exemplify his leadership in the construction industry. 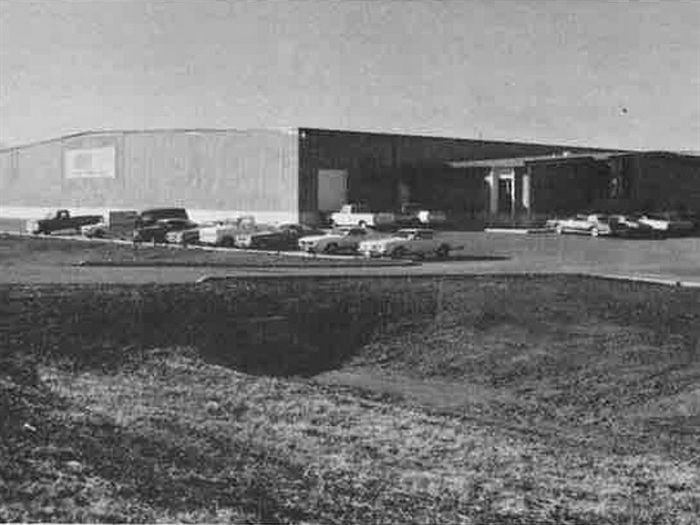 Rogers-O'Brien moves to Regal Row in the summer of 2001. 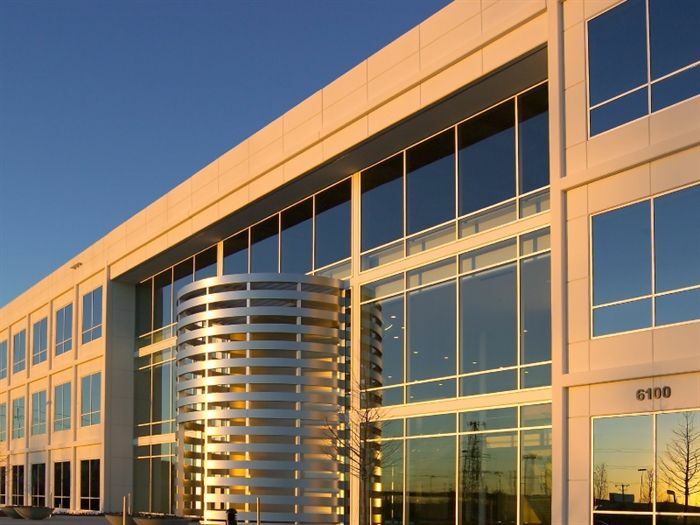 RO completes the 16th project for the Billingsley Company at International Business Park in Plano, Texas. 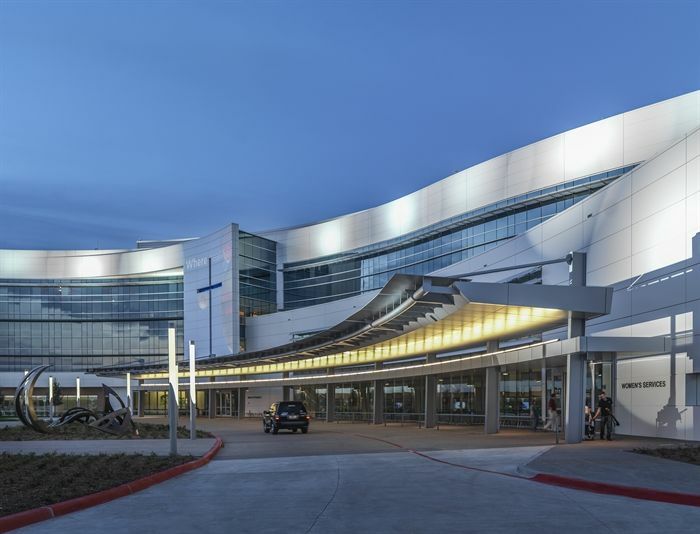 This was the first LEED Gold-certified project in Plano. 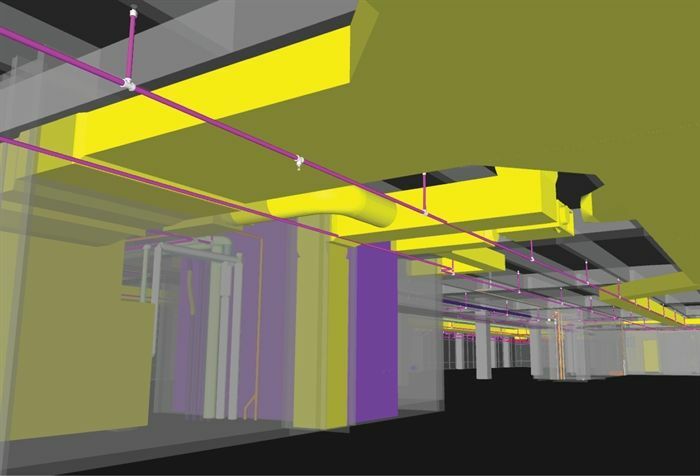 A virtual design and construction (VDC) department is forged and led by Joe Williams. 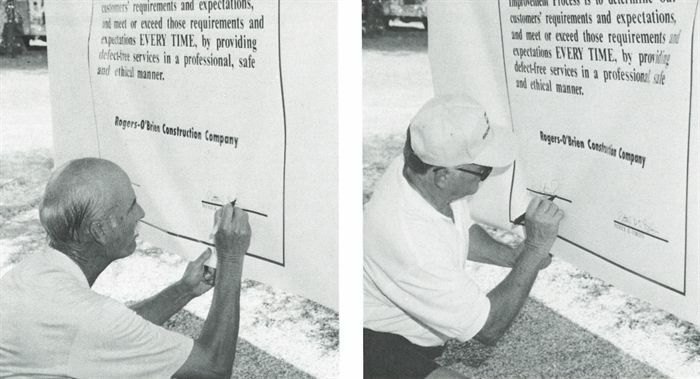 1400 Hi Line and Addison Methodist are examples of Rogers-O’Brien’s first technology projects. 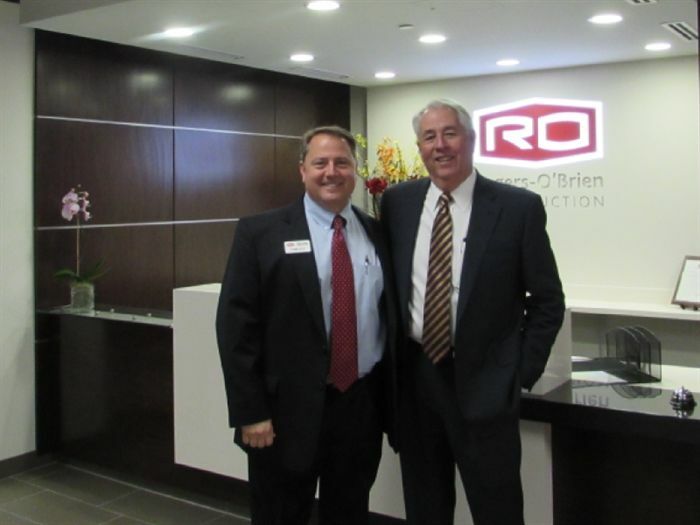 Rogers-O’Brien adds the Houston office, led by Gregg Lynch. 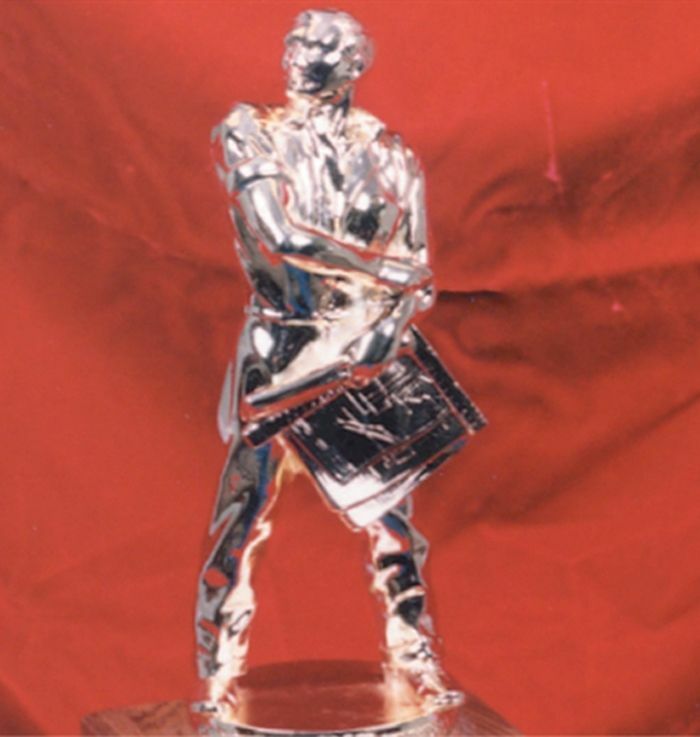 Pat O'Brien is honored with the ASA 2017 Impact Award. 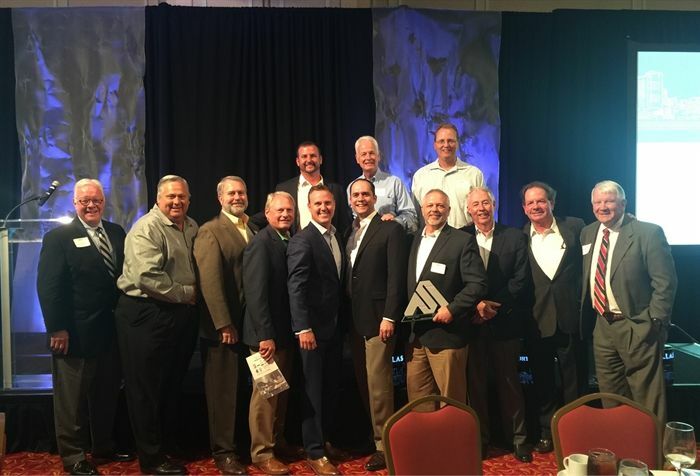 The Impact Award is given to a North Texas company or person that has positively impacted the DFW construction industry and the community. 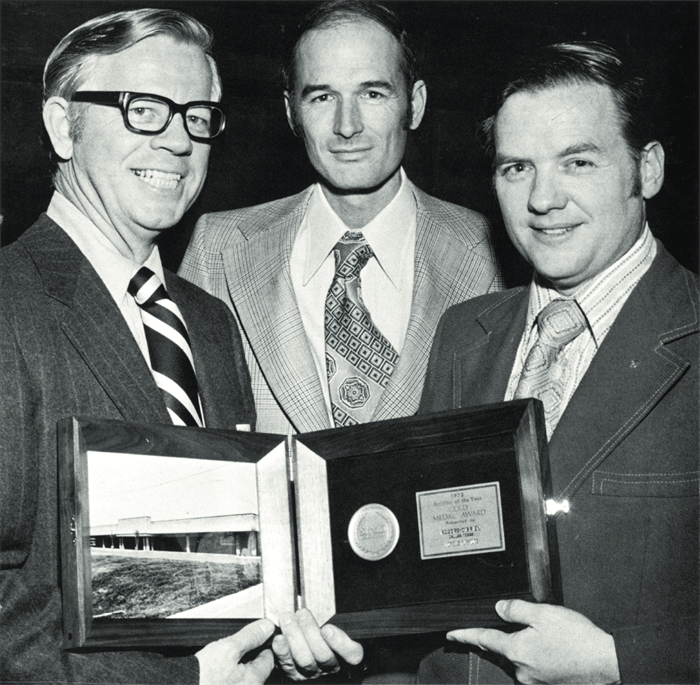 In 1973, RO wins Stran-Steel Dealer of the Year for its 1971 Howell Furniture project in McKinney, Texas. 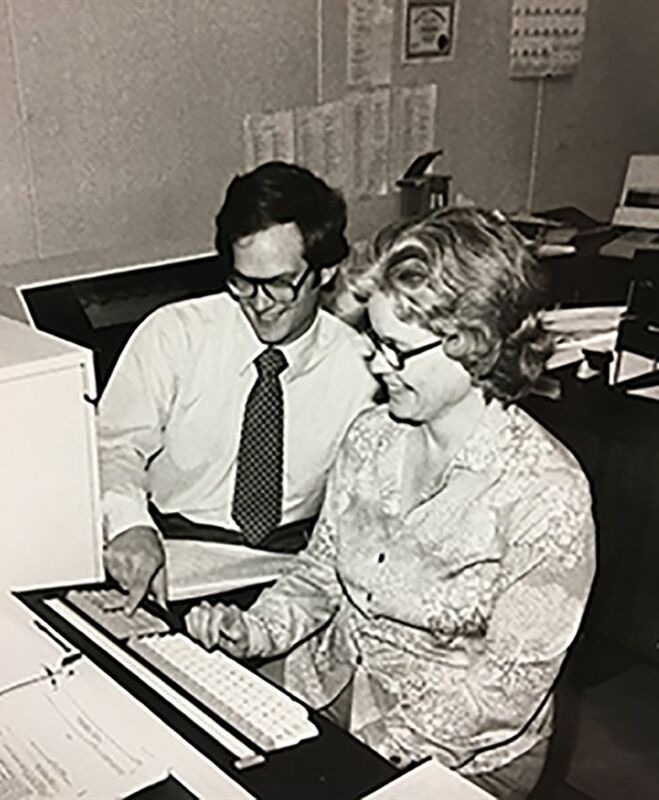 David McDonald, RO's first controller, works with Ruth Hamilton in the accounting department. 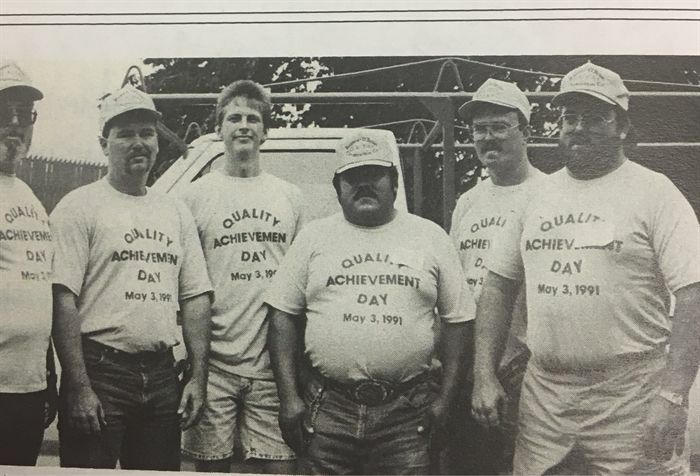 The first annual RO Quality Achievement Day was celebrated on May 3, 1991. 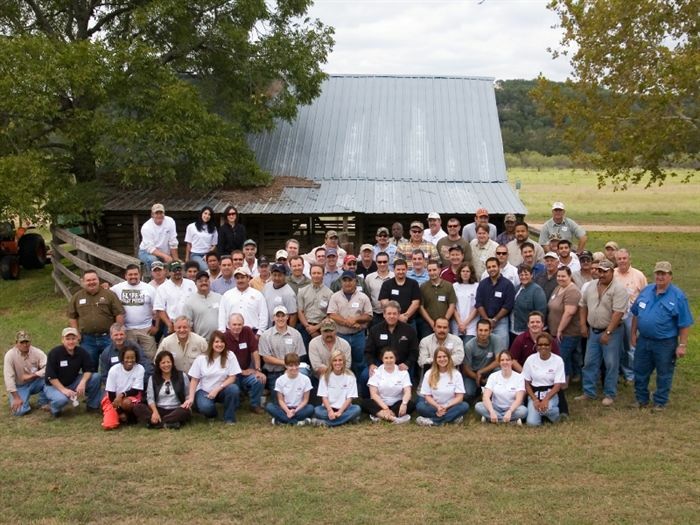 All 103 employees were invited. A shift to working with developers on major projects begins. 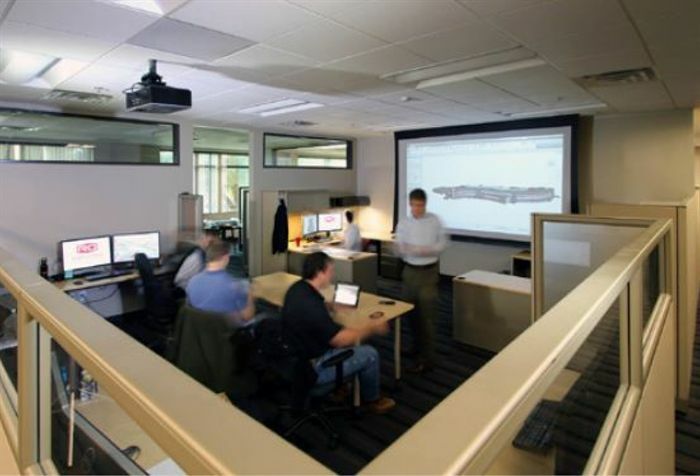 After several years of working with Texas Instruments, RO begins working with their Major Project division. 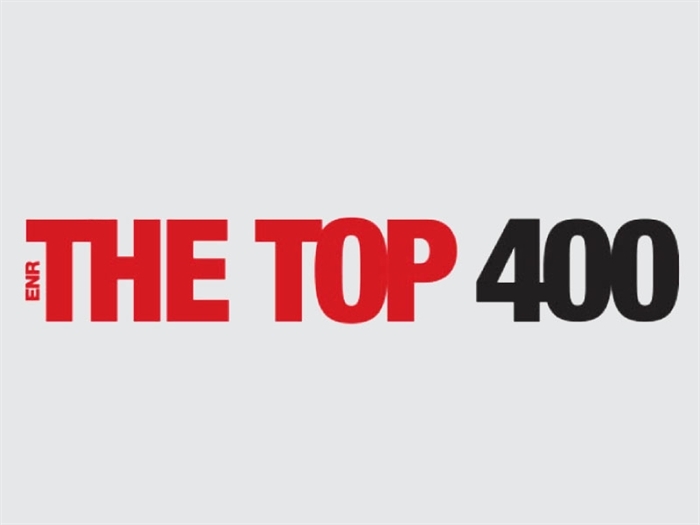 RO ranks in the ENR Top 400 with a revenue of $100,250,000. 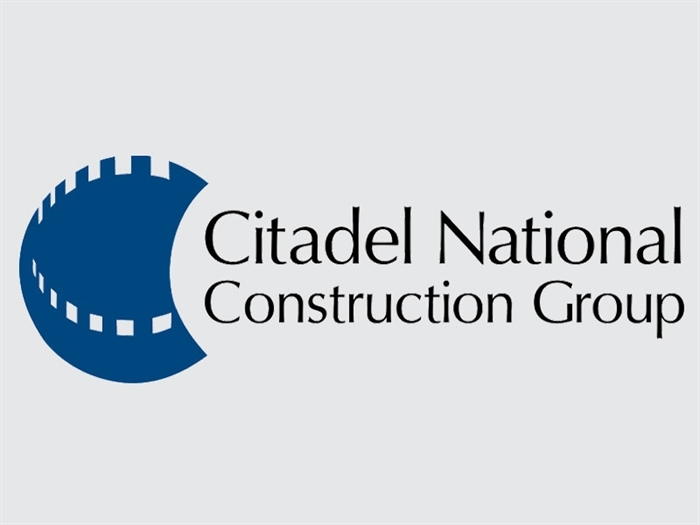 RO is a founding member of the Citadel National Construction Group, a consortium of the best-in-class builders across the country. 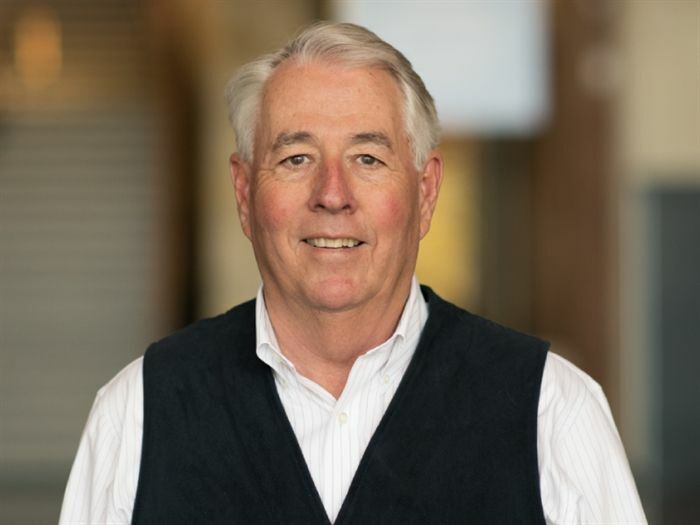 In an effort to increase healthcare market share, RO strategically hires hospital executive John Carver. 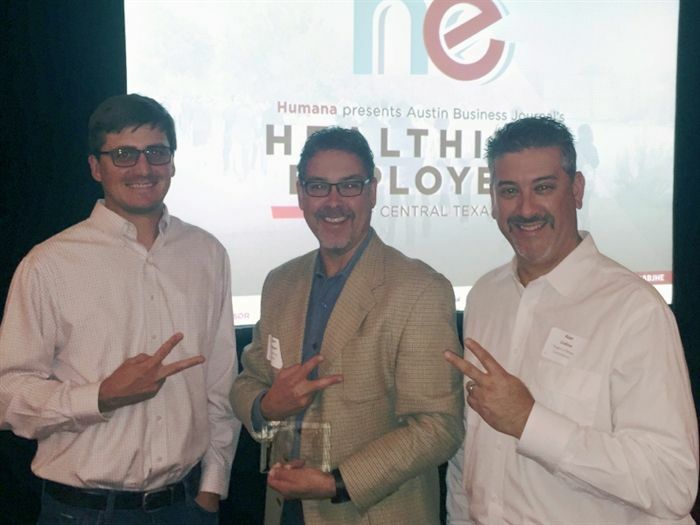 RO begins to commit to a wellness and engagement program, resulting in the top five healthiest employers in North and Central Texas. 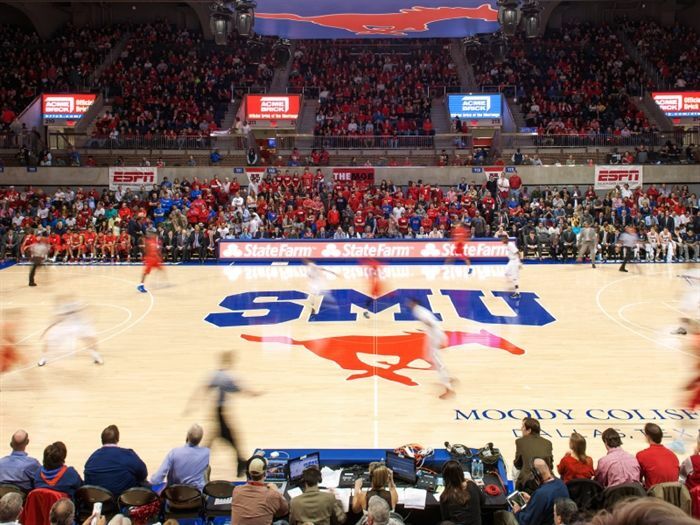 The focus is on large and highly visible projects, including 3700M, Methodist Richardson Medical Center – Bush/Renner, The Whitley, The Shops at Legacy, Legacy West, Fifth & West, Belo Mansion and SMU Moody Coliseum. 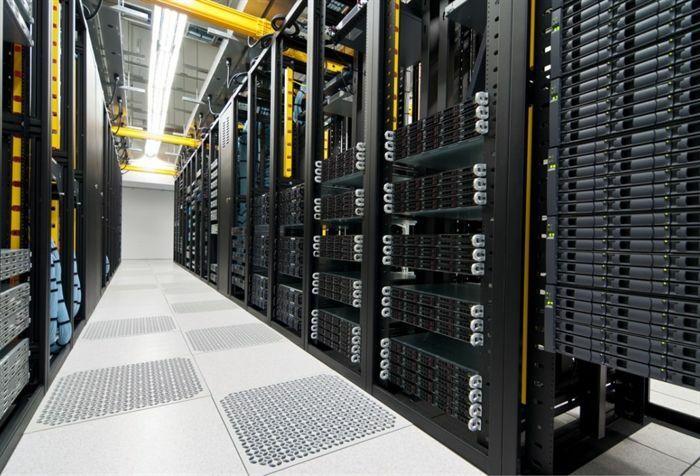 CyrusOne Data Center Phase 2 brings RO major mission-critical work. 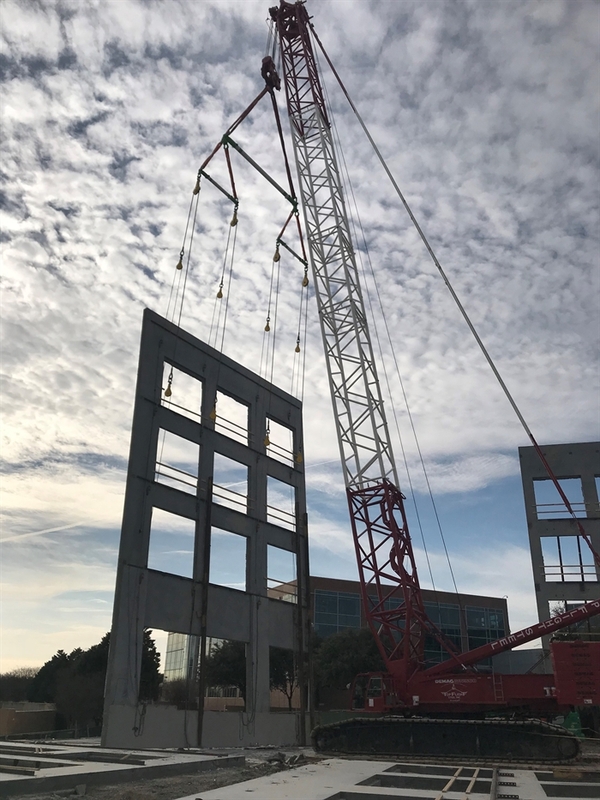 RO's Legacy Corporate Center project in Plano installs the heaviest panel in Texas and second heaviest in the country.